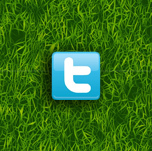 Get the latest news at ICC Cricket World Cup 2011. 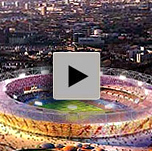 India will stage the Cricket World Cup final for the second time in 2011. They were confirmed as co-hosts of the event with Pakistan, Sri Lanka and Bangladesh at this week's International Cricket Council conference in London. 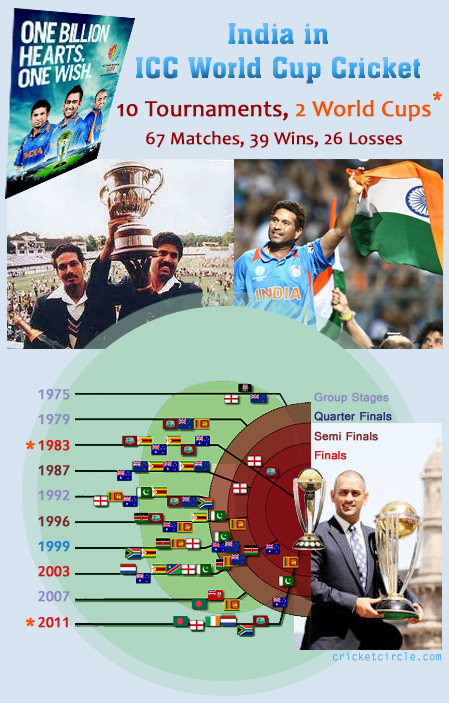 India previously hosted the final in 1987, while Pakistan had the honour the last time the World Cup was played in Asia 10 years ago. Pakistan and Sri Lanka will stage semi-finals in 2011, with the opening ceremony taking place in Bangladesh. 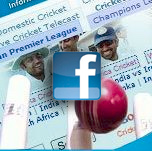 Get the latest news at ICC Cricket World Cup 2011.